Europe is a never ending journey featuring endless variety of destinations with picturesque beauty, cultural sights, magnificent architecture, and centuries old history. Europe Tourism boasts a larger than life magical experience to some of the most frequented holiday destinations including France, Germany, Italy, Russia, U.K, Switzerland, Turkey, Austria, and Spain. 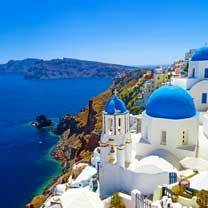 A wonderful destination for adventure enthusiasts, couples, honeymooners, solo travelers, and nature lovers, Europe serves the most variegated travel interests’ of vacationers. A mecca for honeymooners, Paris is loaded with some of the most magnificent attractions including the Eiffel Tower, Notre Dame De Paris, The Louvre, Arc de Triomphe, and some of the greatest shopping markets. 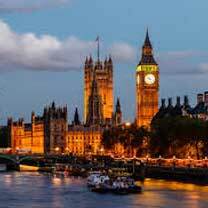 London is the beautiful capital city of England with a history dating back to the roman era. 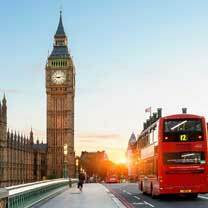 Home to the iconic Big Ben, London Eye, Buckingham Palace, Tower Bridge, British Museum, and others, London is a great destination for a vacation. 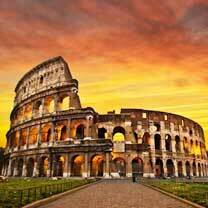 The capital of Italy, Rome is a cosmopolitan highlight loved for its art, and architecture. The famous attractions of Rome are Colosseum, Pantheon, Roman Forum, Trevi Fountain, St. Peter’s Basilica, and Vatican Museum. 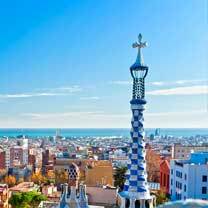 The city of Picasso’s youth, Barcelona is a stunning land boasting stunning natural beauty, sunny lifestyle, gorgeous scenery, and architectural heritage. Museu Picasso, Montjuic, Parc Guell, and Sagrada Familia are the highlights of the city. 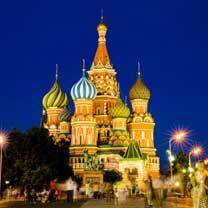 The capital of Russia, Moscow is home to the Lenin’s Mausoleum, State Historical Museum, Moscow Kremlin, Saint Basil’s Cathedral, Red Square, and many other attractions. 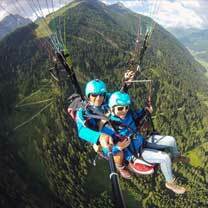 The Austrian Tyrol is one of the best destinations to enjoy parasailing in Europe. Glide over the green hills, secluded Tyrolean villages, and breathe in the freshest air with a paragliding in Austria. The Greek Island of Corfu is a great option for those who love to get the kicks on water. 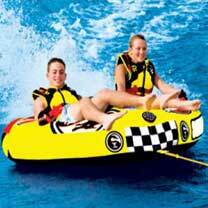 Jam packed with a variety of water sport adventures, Corfu is the best destination to enjoy tube riding. Austria is a heaven for adventure seekers looking for some great time on their Europe tour. Take up mountain biking tours, and enjoy an incredible experience biking around. 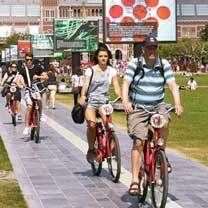 Work off a few calories and explore the old fashioned aura of Amsterdam with a bike riding tour. Explore the quaint vistas, beautiful canals, quirky shops, and cobbled streets. 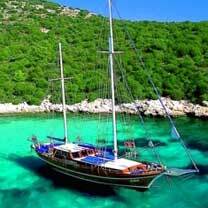 Step aboard a Turkish Gulet and sail across the pristine aqua marine waters of Turkey. Swim, snorkel or simply enjoy the time at leisure laying on your sun-bed, Turkey is here to offer a whole new experience to you. 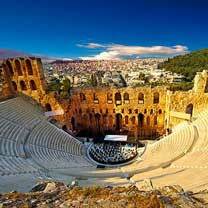 Generally, ideal times to visit Europe are May, June and September, when prices are reasonable. Crowds are then smaller; the weather is typically agreeable during those months as well. Europe is a paradise for food lovers from all over the world. Here you can relish some of the finest German Sausages, cheese, Czech cuisines, Ukrainian dishes, and typical dishes including cold nuts, smoked salmon etc. 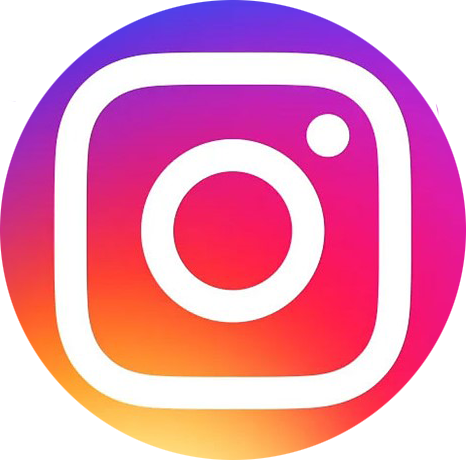 Home to the world’s best shopping cities including Paris, Milan, Berlin, London, Madrid, and Rome etc, Europe is the best destination to shop for your favorite international brands. Europe plays host to some of the world’s most awaited & celebrated fairs & festivals including the Exit (Serbia), Secret Garden Party (England), Tomorrowland (Belgium), Soundwave Festival (Croatia), and many more.